What to do with the Winter Weather blues? 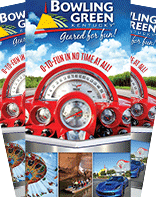 You don’t have to spend Bowling Green’s winter months cooped up in hibernation! There’s so much going on with BG’s entertainment and theatre scene that you won’t want to miss. For instance, how would you feel about spending an evening with a Grammy award-winning artist for Best Pop Female? SKyPAC welcomes Juice Newton, the “Queen of Hearts” on Jan. 12 for a night full of chart-topping hits! But that’s not all. 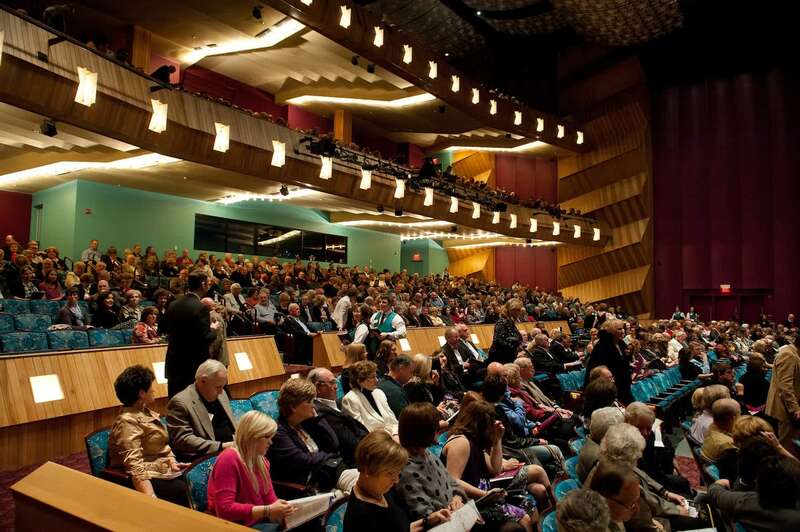 Tons of other classic performers are taking the SKyPAC stage this winter. Do any of the headliners sound familiar? See iconic Willie Nelson on Jan. 19 (sorry—it sold out in 20 minutes), Elvis Lives on Jan. 25, or experience The Beatles with RAIN on Feb. 25. Concerts aren’t your style? That’s alright because SKyPAC also offers special shows and comedies this winter. America’s comedian made famous for his talks about “nothing,” Jerry Seinfeld (who sold out in two hours), is performing live on Feb. 7 while Mark Nizer’s 3-D showcase is Feb. 9. Get out of the house for some classic Broadway performances straight from the big leagues of New York City! Monty Python’s “Spamalot,” DRUMLINE live and A Chorus Line are huge hits coming to the SKyPAC stage! But if you find your appreciation of the arts growing thin amidst those wintry blues, then the 31st Annual Lone Star Championship Rodeo offers an alternative for the whole family. Book the whole weekend of Feb. 8-10 for some fun at the WKU Ag. Expo Center—you’ll see everything from bronc riding to Native American hoop dancing!